Feldman Chevrolet in Michigan stocks a large inventory of Chevrolet cars and trucks for sale. View the models our dealership is currently carrying below. 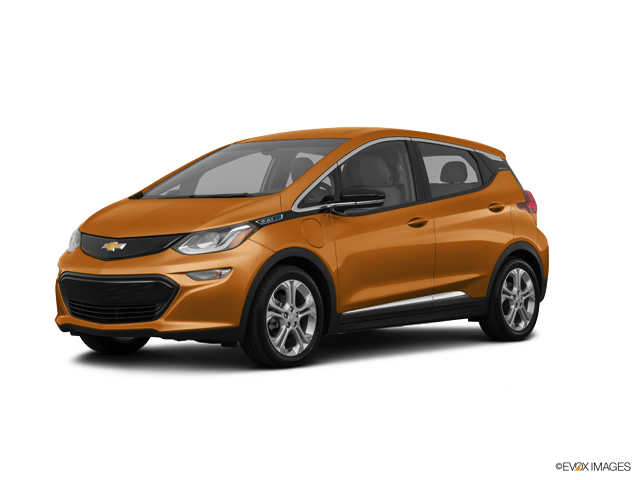 Our Chevrolet showroom will allow you to find the perfect new Chevrolet vehicle in Metro-Detroit for you. 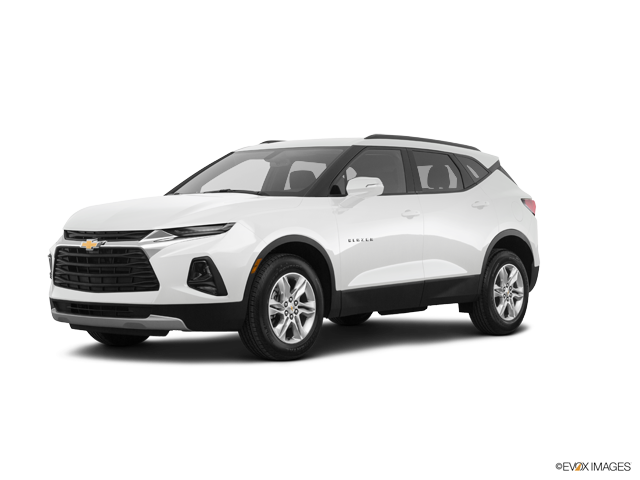 Feldman offers Chevrolet finance and leasing options to Chevrolet buyers in Novi, Dearborn, New Hudson, Detroit, Highland, Lansing and Livonia. 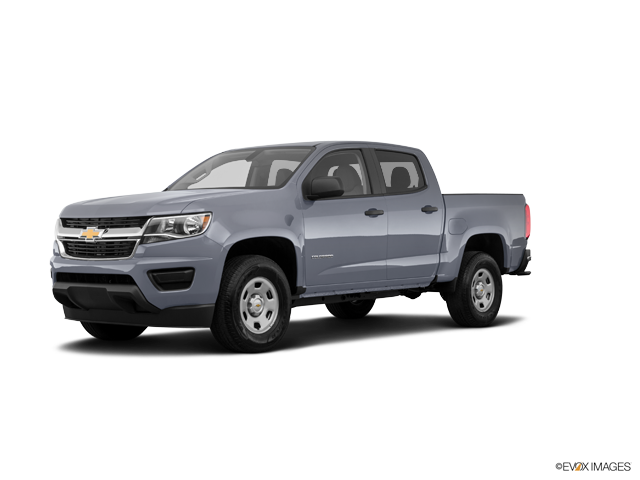 Our Feldman Chevy dealers give you a huge inventory of new model Chevrolet vehicles to choose from, available by vehicle trim options, body styles, price, drivetrain and more. 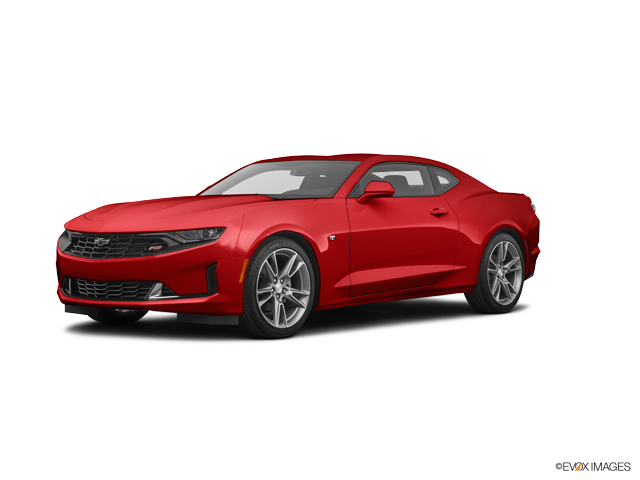 We have built this easy to use tool to make your search for a new Chevrolet car easy at Feldman Chevrolet.